Your time is a high commodity. You haven’t time to spend waiting around in large commercial air terminals. 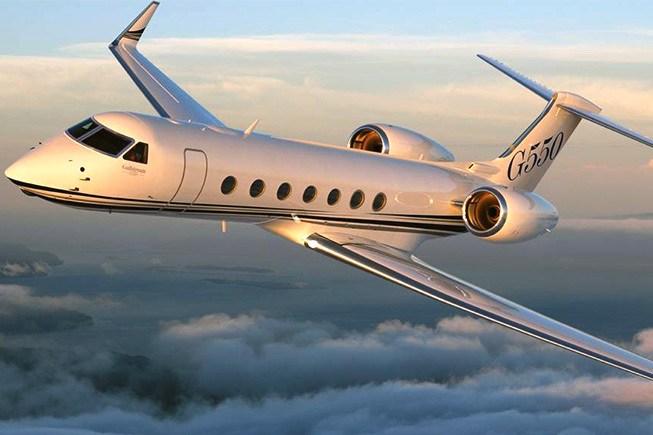 Chartering in a private jet is among the most secure and luxurious approaches to travel. 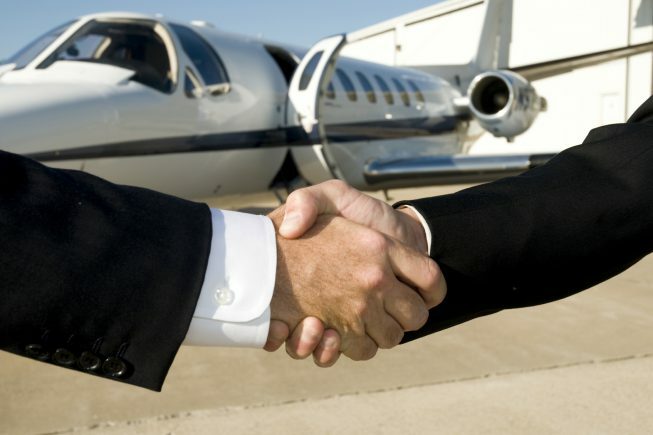 But not all jet charter companies are created equal. 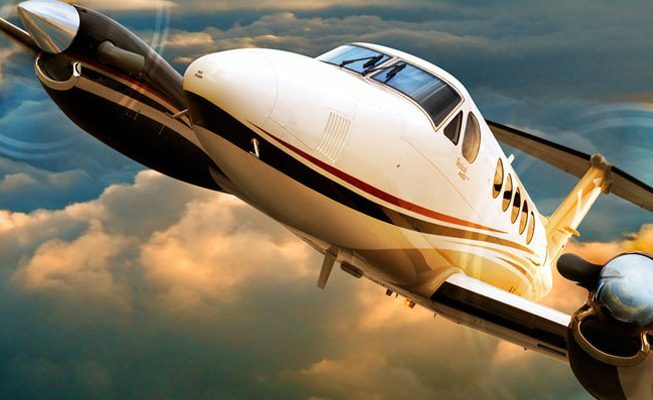 Here are seven areas where you should expect excellence in the chartered jet agency of your choice. The new year brings in great optimism for an amazing fresh start to 2016. It’s another chance to make the best of personal and professional goals… for which some may include private charter travel. If your resolutions extend to the vacation and fun arena, then private jet travel may also be a part of your 2016 goals. 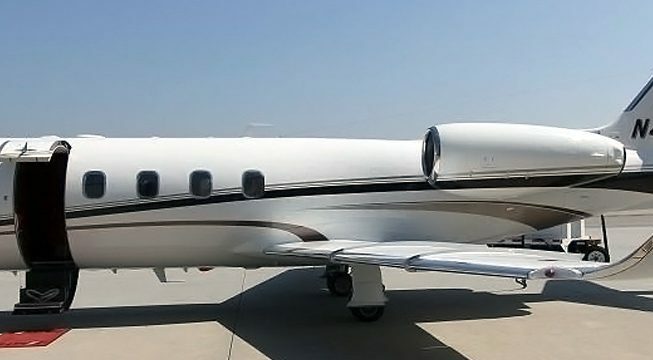 Here at Macair’s offices at John Wayne Airport, we often receive phone calls and e-mails from interested customers asking how exactly to go about booking a private jet charter for themselves, their family, or their boss. Macair, Inc. is pleased to announce that August 5, 2015 marks its 10th consecutive year as an ARGUS Platinum Rated Operator. When flying with Macair, you have access to hundreds of different aircraft makes and models, but today we’re going to spend a few moments telling you about our Lear 55. “The Mediterranean as it once was” reads the caption of an advertising campaign by the Croatian Tourist Board. 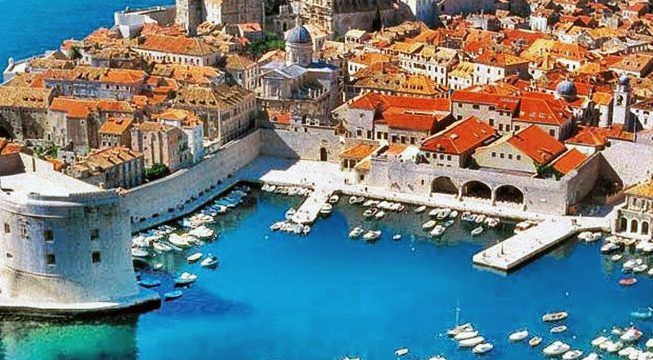 Unbeknownst to many as a vacation destination, yet becoming increasingly popular amongst those in the know, Croatia offers a combination of sights, culture, scenery and gastronomic pleasures second to none. Komar Aviation Group Changes Its Name to Macair, Inc.
Company adopts internationally recognized brand, consolidates to universal brand identity. For savvy travelers who are constantly on the lookout for the newest, biggest and best, there are several exciting hotels set to open their doors in 2015. 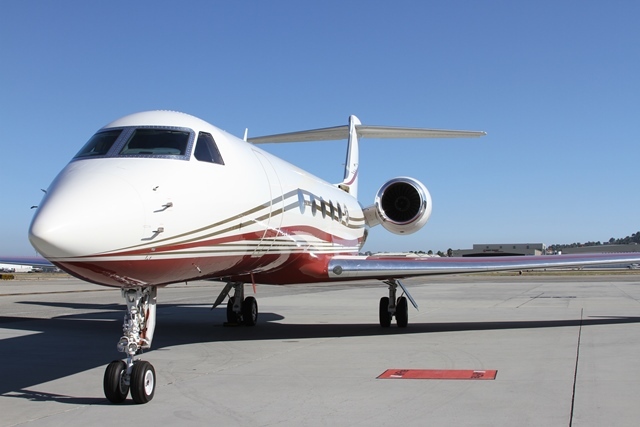 Macair is based at the John Wayne Airport, Orange County (SNA) – the gateway to all Newport Beach offers – is one of the nation’s most efficient airports, serving nine million travelers annually. 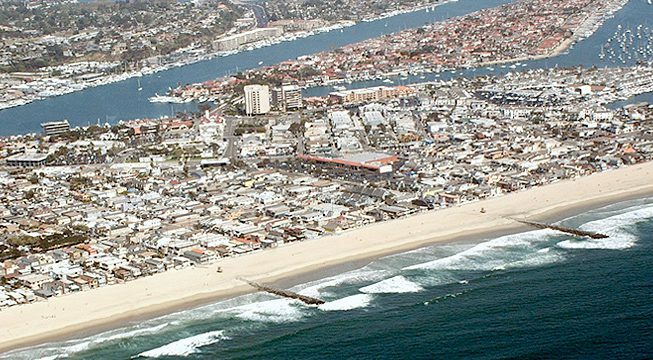 The primary Newport Beach airport, John Wayne Airport offers non-stop flights to 22 cities and service to Canada and Mexico.